” It was a privilege to perform at Mawazine. It’s great to be part of a musical event of such high stature that brings together so many different cultures.”, said the icon Julio Iglesias when he performed at Morocco, Mawazine in 2010. This is an evidence that what you did not see at any musical festival is definitely represented in Mawazine, the Rhythms of the World, Morocco. It is the most influential musical date, that millions of music lovers passionately wait for all over the world. 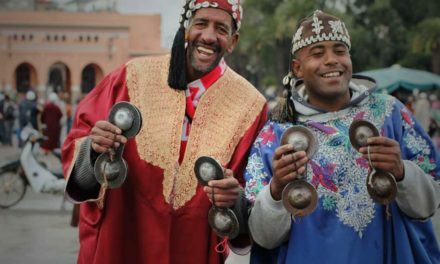 Annually, the crowded streets of Rabat open the festival of Mawazine by a spectacular carnival where music is the essence of the place. Among the Arab World and Africa as well, Mawazine is considered the most preferred destination for every artist, musician and keen of music. In other words, Mawazine is one side of Morocco’s cultural integrity and opening up to the world. Under the high patronage of his majesty King Mohammed VI, Mawazine Festival, the Rhythms of the World launches its 17th edition from June 22nd to 30th, 2018 in Rabat to enjoy the most exceptional event in Morocco. The festival started in 2001and strongly continued its outstanding journey of music till 2018 despite of the difficulties and struggles. 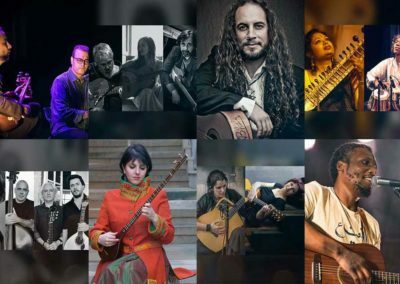 Since they have one goal, sponsorships of national Moroccans gathered with the country’s efforts to unify all sorts of global music on the land of Morocco. However, the cultural foundation ” Maroc Culture” is the organizer of Mawazine by its founder, Mounir Majidi. Mawazine does not only tell the story of the universal rhythms, it is the festival that has much more to say about culture, passion, origins, universality, and collaboration. Millions of Moroccans and many other millions from all nearby countries come to Morocco to taste the enchanting melodies of Mawazine. It is the musical tradition that each young, old, man and woman love to attend where classes and differences with discrepancy are all vanished. Every visitor would like to come back again to feel the experience of attending such a numerous cultural ceremony of high and unique level as Mawazine. The importance of Mawazine lies in introducing the cultural and traditional face of Morocco to the whole globe along with the international performances. It is not just about music, it is rather about a country that exists. However, Mawazine has been the number one destination to all worldwide music artists and fonds everywhere, which is what makes it so interesting. Mawazine is special and distinct as always, but it is more elegant in 2018 that it includes over than 1,300 artists from all over the world who sing different and wonderful categories of music. The festival represents more than 91 shows through 6 scenes in 4 street- shows. However, the festival addresses the all five continents including more than 29 countries where over 2,4 million spectators are waiting for their superstars. 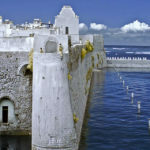 In Morocco, there are nine days of heaven where the visitor and audience will hope never to end in Mawazine’s Festival. 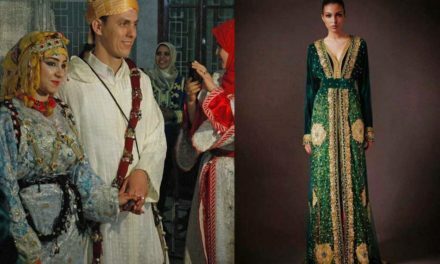 The greatness of such an event is overwhelmed with benefits to Morocco since the festival aggregates huge numbers of visitors each year. 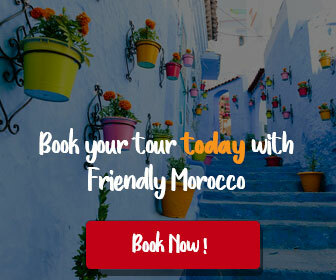 People, however, are excited to go to beautiful Morocco for tourism exploring the most eye- catching sides whether near Rabat, the mother land of Mawazine, or further than that. 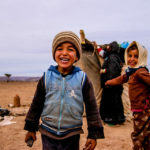 As a consequence, the economic state of Morocco absolutely increases after the huge income of Mawazine which helps the kingdom to develop different sectors of the country that are in a need to be fixed. 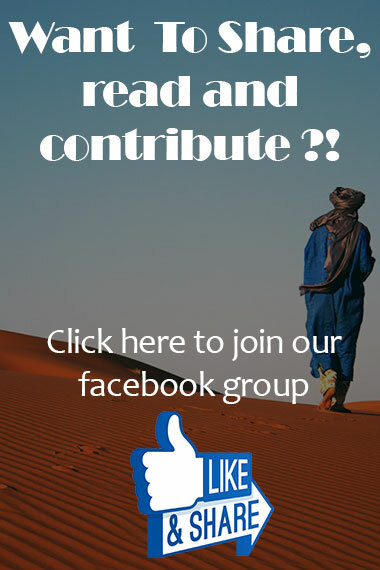 So that, music, culture and tourism are solutions to numerous problems in Morocco. Mawazine is the second global meeting of universal music after Donauinselfest in Vienna. The magnificent gala of Morocco has 90 acts represented on seven stages. However, the stands are several that each one has a specific kind of music with a different location. This blend of oriental music with Western tunes can only be enjoyed in Mawazine, Morocco where glorious superstars meet together to play the most exciting melodies on Mawazine’s dazzling platforms. In Mawazine, the audience doesn’t listen to one sort of music, rather there is a mixture of tunes from Western rock, rap- hip hop, to Moroccan Amazigh, Chaabi and reggae to the oriental Eastern pulses. 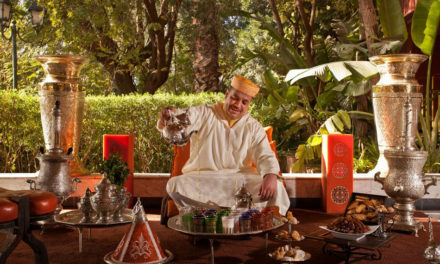 It is that kind of magical rhythms which can only be heard in wonderful Morocco. The stage of Olm Souissi is in Imam Malik Street, opposite Sofitel Hotel, Rabat where the world music is played. 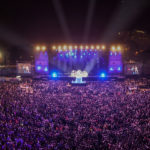 Millions of people annually come to the location in order to feel their favorite tunes sung by the international stars they love as in 2015 when more than 160,000 people attended the opening of the festival at the concert of the American Diva, the singer Jennifer Lopez. It is magnificent to witness one of the most important events in the globe where everything is done with love in order to spread one passion which is love of music. 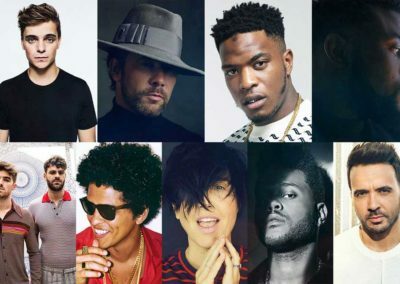 There are many Western stars who were glad to join Mawazine’s festival whether in 2018 or during the earlier years such as, Mariah Carey, Rihanna, Avicii, Shakira, David Guetta, Christina Aguilera, Whitney Houston, Julio Iglesias and many others. 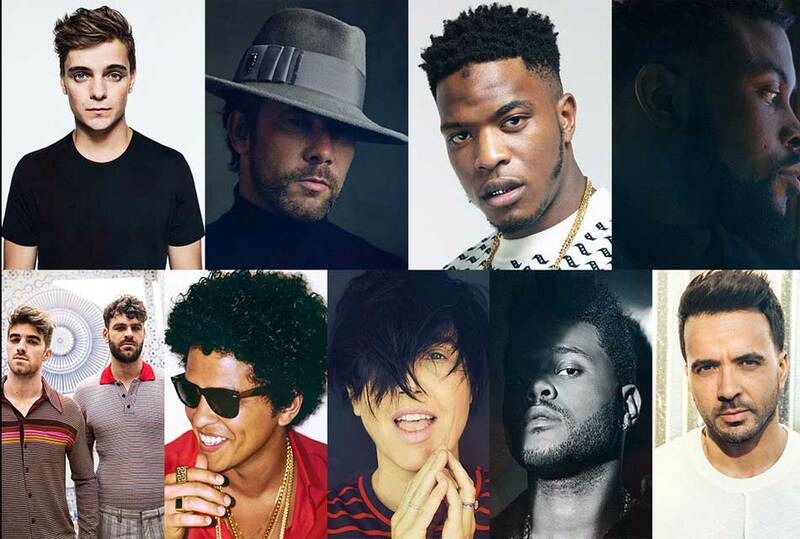 Mawazine in 2018 welcomes many artists at Olm Souissi stage featuring Martin Garrix on Friday, June 22nd, Jamiroquai, Niska, Damo, The Chainsmokers, Texas, and the brilliant Bruno Mars on Wednesday, June 27th then the global Luis Fonsi will close the stage singing his bomb master piece ”despacito” on Saturday, June 30th. 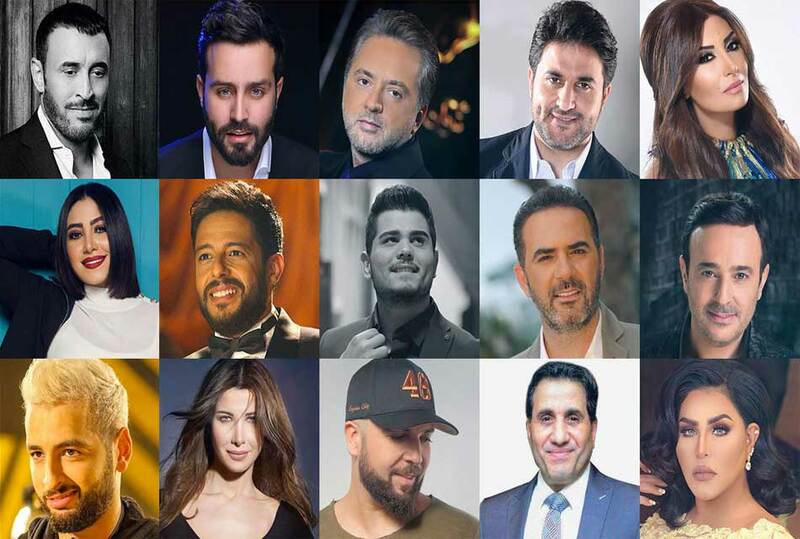 The nights will have no end in Mawazine festival with all these glamorous stars so that do not miss the chance of attending one of the most outstanding events in the world. Nahda Space Stage is located in Rabat, specifically in Al Nahda neighborhood market 3, Al-Bareed district. This platform is designed to honor the oriental Eastern music so that audience will be relaxed listening to the thymes of lute, oud, and all the stringed musical instruments. Nahda Space is an essential platform of Mawazine since it introduces the popular Arabic type of music which is favorable all worldwide. Nahda Space is the home of every Eastern star since it had featured influential concerts to major Arab superstars, for example, Majida El Roumi, Warda, Najwa Karam, Waleed Toufik, Melhem Barakat, George Wassouf and others. 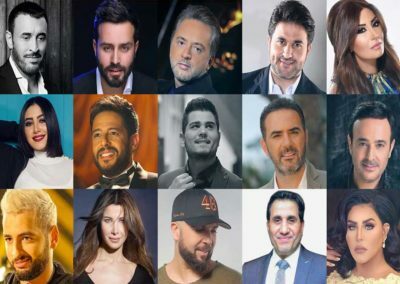 The glittering stage of Nahda is going to meet a group of Arab stars such as, Caesar of the Arabic Singing, Kadim Al Sahir at the very beginning of the festival, the superstar Saber Rebai on Wednesday, June 27th, Ahmad Chiba, the star Nancy Ajram, and Ahlam in addition to many other famous stars. 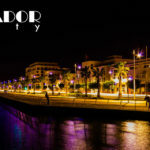 It is the site dedicated to Moroccans and all folk Moroccan music. If you are interested in the traditional music of native Morocco, you will be definitely happy attending the concerts at Sale Stage. The Sale beach is where the festival is held, which adds a tranquil atmosphere to Amazigh melodies. It is kind of spectacular moments to be lived next to the Moroccan stars and the ambitious talents who produce music of high level of warmth and passion. This summer, the Sale Stage welcomes a party of 27 Moroccan amazing stars who sing the authentic type of traditional music of Morocco. They are really great with a singing career that is exceptional. For example, Mawazine begins its’ carnival at Sale Stage with Cravata, Ihab Amir, Nadia Laaroussi, Maalem Hassan Boussou, Luhoucine Ait Baamrane, Hajib, Khadija Atlas, Aziz Al Maghribi and many other more. 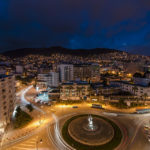 Mawazine is the place that embraces its people taking care of every national talent in an attempt to protect the unique touch of the Moroccan song everywhere in the universe. Inspired by the African environment of Morocco, the management of Mawazine, the Rhythms of the World, has annually prepared a special platform for the African music, which is located in Bouregreg under the Oudayya on the right bank. 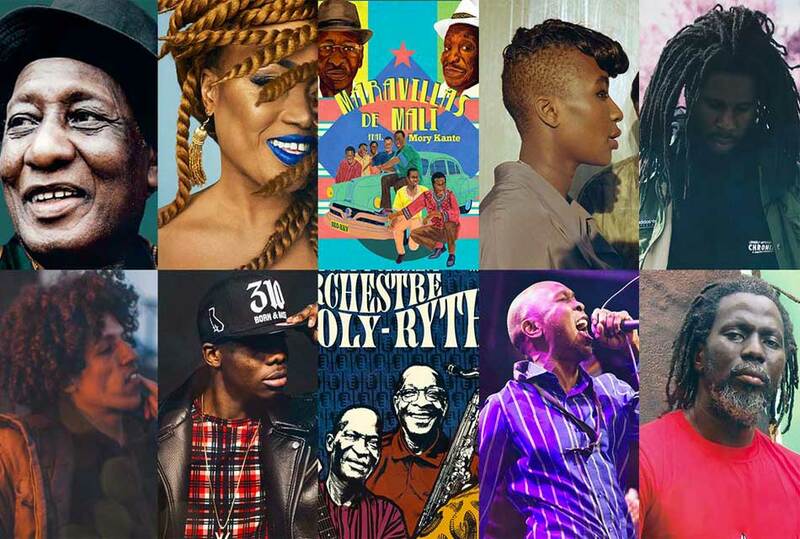 Mawazine wants the entire world gets to know more about the African music, its genres, and the musical instruments which are used. 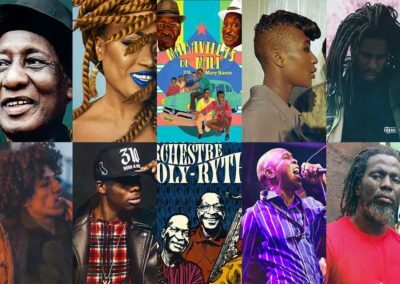 In its 17th edition, Mawazine assembles the most outstanding stars from Africa such as, Ebo Taylor, Oumou Sangare, Riles, Tshegue and others. Mawazine is not only for one type of music, it is a global collection of master pieces of tunes, played all over the world. It is rather called as ” the Discovery Platform” or treasure trove where artists of high levels of sounds are met together. You will be attending an opera concert one day, while you think you are one of the chorus singing eagerly the very next day. It is the theatre where guitar plays its strings to meet the violin with chillo in a way that can’t be more harmonic. They are the days to remember listening this year to Majida El Roumi, Ara Malikian, Maria Toledo, Souad Massi, London Community Gospel Choir, Fernando Egozcue Ensamble and others. 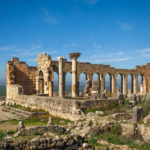 The sixth platform of music in Mawazine is located in the historical site of Chellah where the music of the world is played and uttered. This stage provides a blending of colorful collection of all sorts and genres of music, folk, inspirational, traditional, religious, jazz, classical music, emotional and dancing music. However, Mawazine bands people together now to attend the dreamy features of Katerina Fotinaki & Eva Atmatzidou, Sabry Mosbah, Trio Andaaz, El Amir, Maria Berasarte, Patrizia Laquidara and other global stars. This stage stands in Rabat as one of the most key and important stages of Mawazine’s festival since it tells about the history of Morocco and authenticity through strings and melodies of universal music. After attending Mawazine’s Festival in Morocco, we are no longer hesitant to admit that Morocco is the origin of all beauty. In other words, Morocco through the Rhythms of the World in Mawazine is capable to open all eyes and hearts to the gem stone of Africa. It has won to gain the first place nationally and internationally in terms of comprehensive music and the global names of the history of music who participated in the great musical festival of Mawazine. If you like our essay about Mawazine or have any comments or suggestions, click and comment below, please. Have you ever visited this Festival? Do you intend to visit this amazing, International Festival? After all this, and you still hesitate to visit this wonderful Festival You will never regret. It will be an amazing experience. This is the best choice to benefit from 8 days Of your life. After attending Mawazine’s Festival in Morocco, we are no longer hesitant to admit that Morocco is the origin of all beauty. 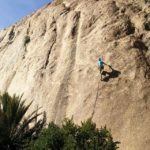 In other words, Morocco through the Rhythms of the World in Mawazine is capable to open all eyes and hearts to the gem stone of Africa. It has won to gain the first place nationally and internationally in terms of comprehensive music and the global names of the history of music who participated in the great musical festival of Mawazine. If you like our essay about Mawazine or have any comments or suggestions, click and comment below, please. 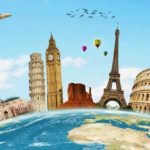 NextTop 7 Travel benefits that you didn’t know! 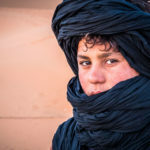 10 helpful information about traveling to Morocco and its people. 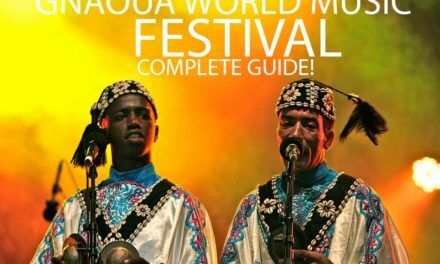 Gnaoua World Music Festival: The complete guide!